Adorable card Billie! Fabulous coloring...love the charm on the collar! 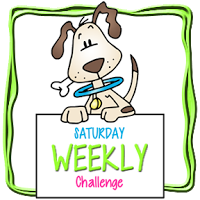 Thanks for joining our weekly challenge at QKR Stampede! What a chic little dog!!! She is so cute with the flowers on her head! Thanks for sharing your work at the QKR Stampede challenge this week - anything goes with the Give Thanks option. Dorothy S, DT member. 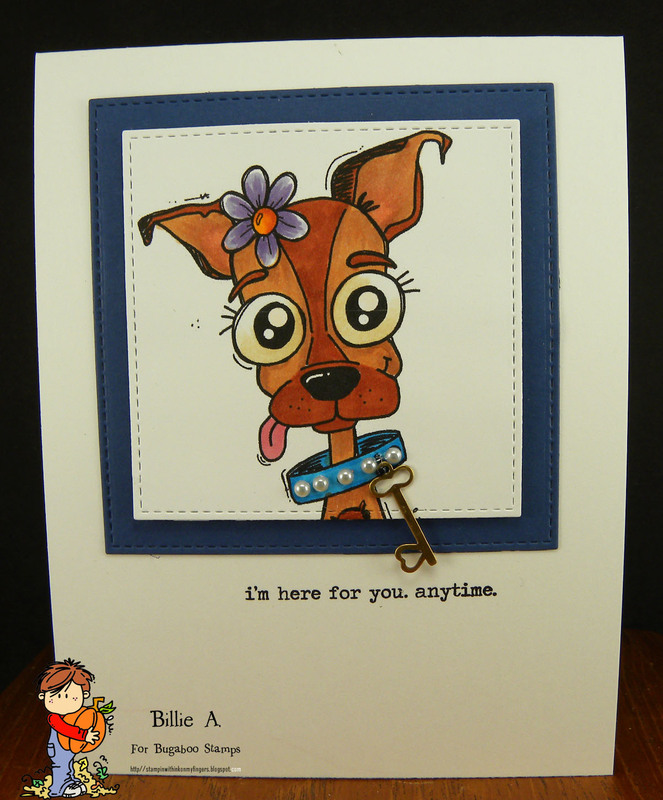 Wonderful CAS card Billie! The image is super cute and I love how you've added the charm. Great card, thanks for sharing your creation with us at Creatalicious. We hope to see you back again. Lovely card. Thank you for joining the challenge at Creative Fingers and A Bit More time to craft. Hope to see you again next time. Lovely card. 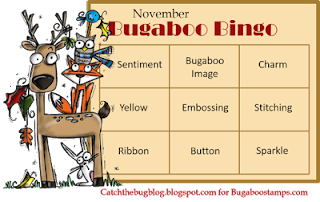 Thank you for joining the challenge at A Bit More Time to Craft and Creative Fingers. Hope to see you again next time.